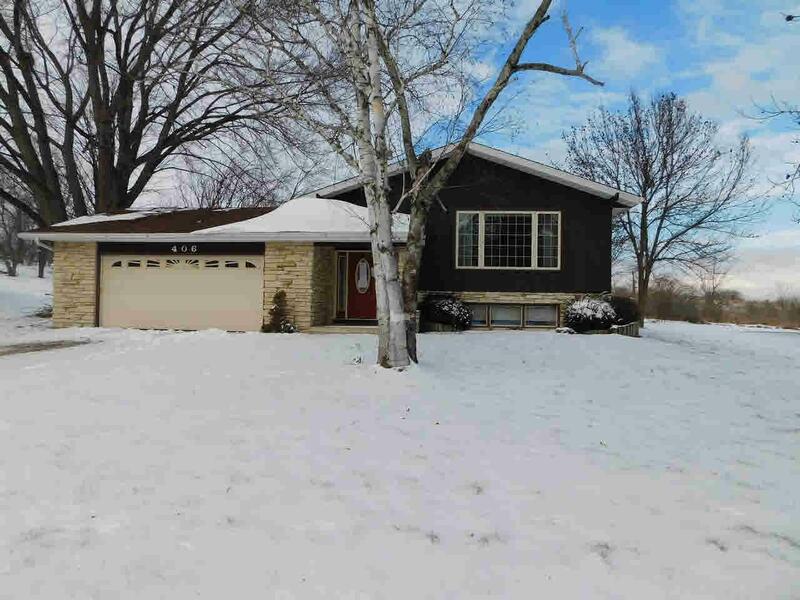 406 Blue Wing Cir, Horicon, WI 53032 (#358435) :: Nicole Charles & Associates, Inc. Excellent location with Horicon Marsh State Wildlife Refuge right out your back door. Nice large lot. 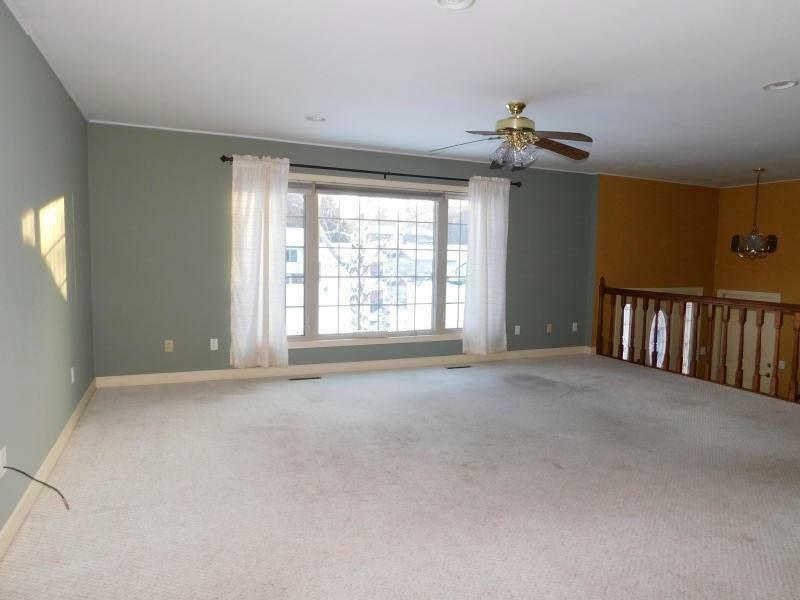 Beautiful bi-level home with large living room, dining room, kitchen and all bedrooms on main floor. 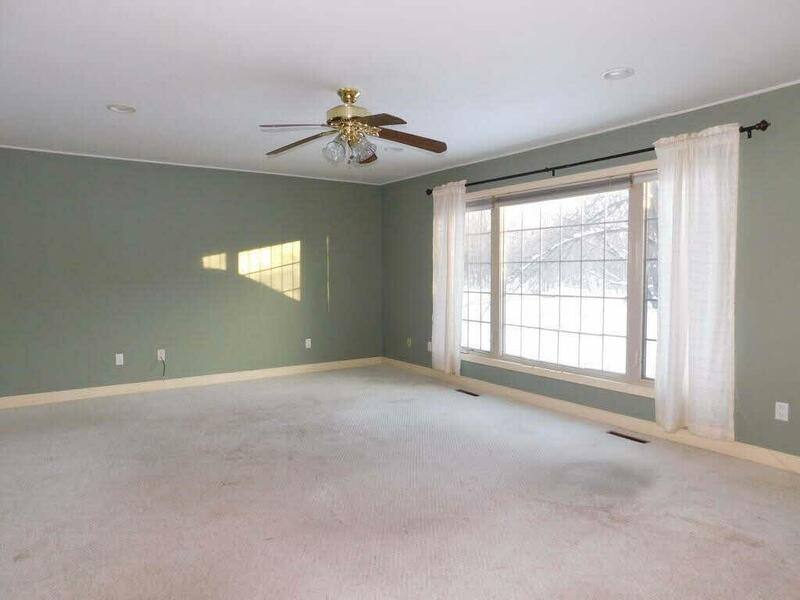 Huge rec/family room in the lower level with second bath and laundry. 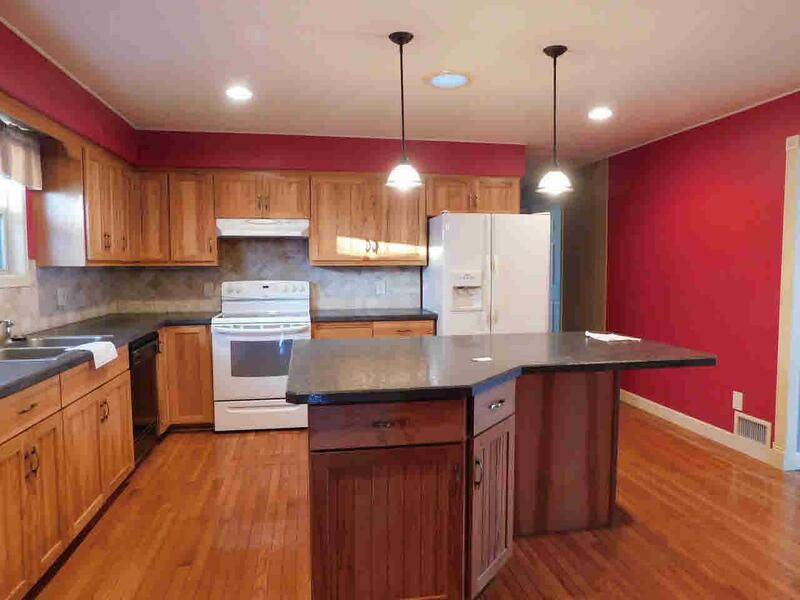 Hardwood floors, hickory kitchen cabinets and wood fireplace make this home special. Disclosure: furnace has a cracked heat exchanger.